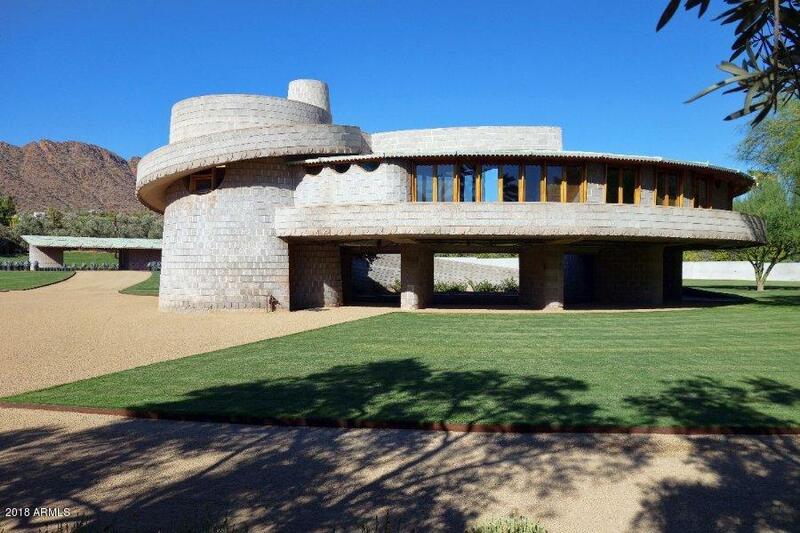 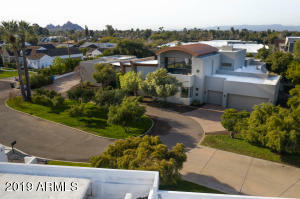 Arcadia has been around since the 1920’s and is considered to be one of the premier neighborhoods in all of Phoenix. 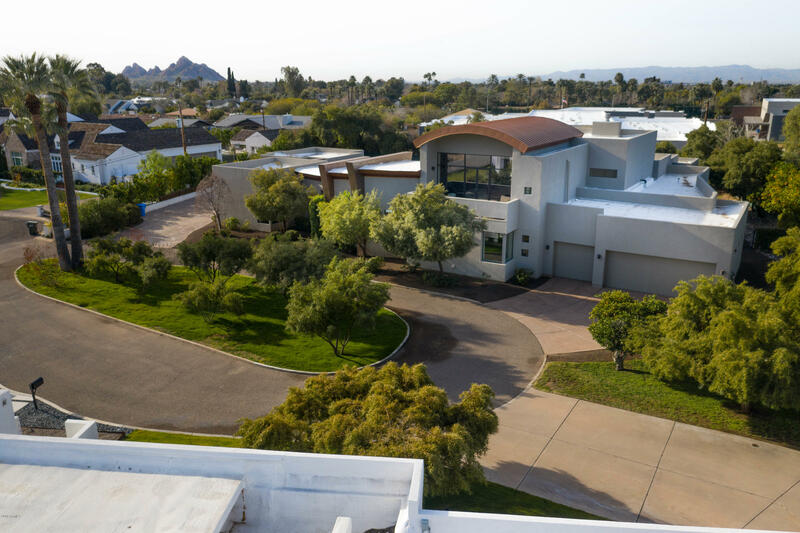 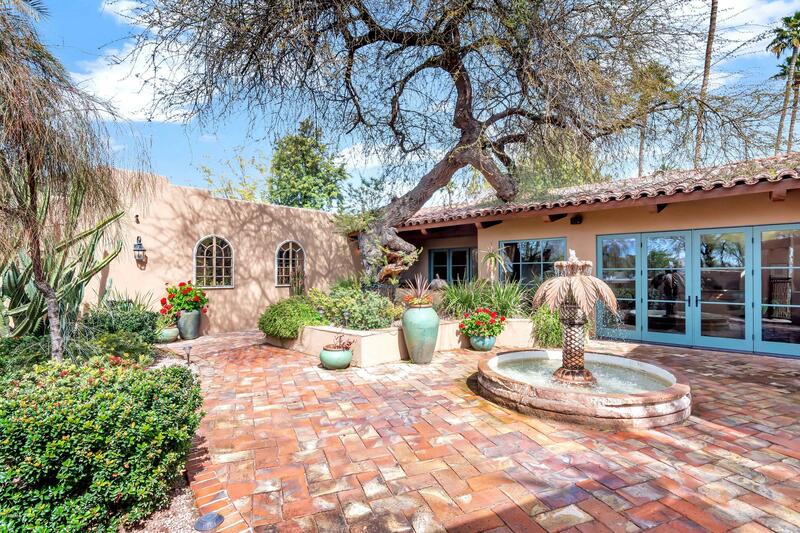 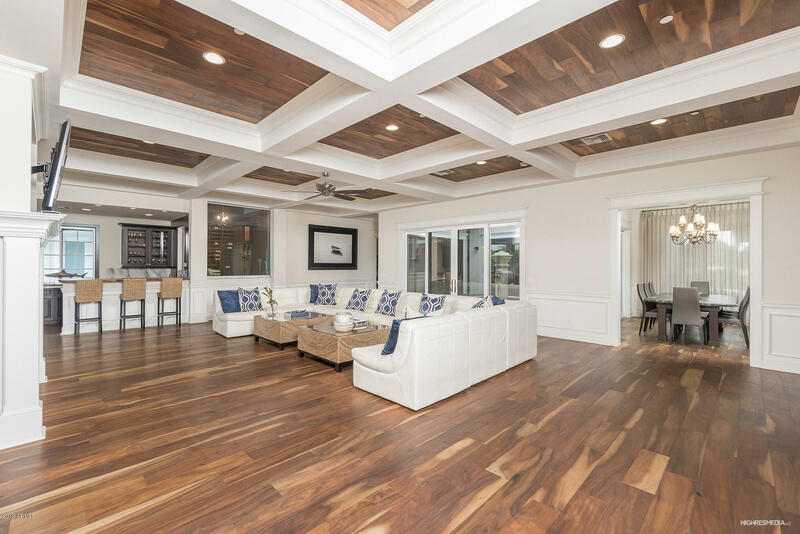 Arcadia is known for its magnificent ranch style custom homes with a variety of architectural styles, large lots, lush manicured lawns, mature trees and Oleanders, and last but not least wonderful views of Camelback Mountain. 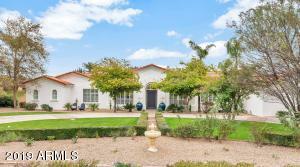 Arcadia covers a large area and has a number of unique subdivisions to choose from, some of my favorites are: Arcadia Manors, Arcadia Estate, Vineyards at Arcadia, Green Gate and Del Ray Estates. 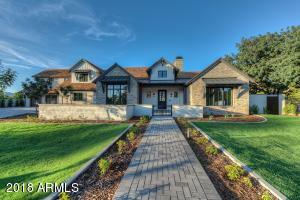 Click on the the this link for a complete list of all of the communities in the Arcadia area. 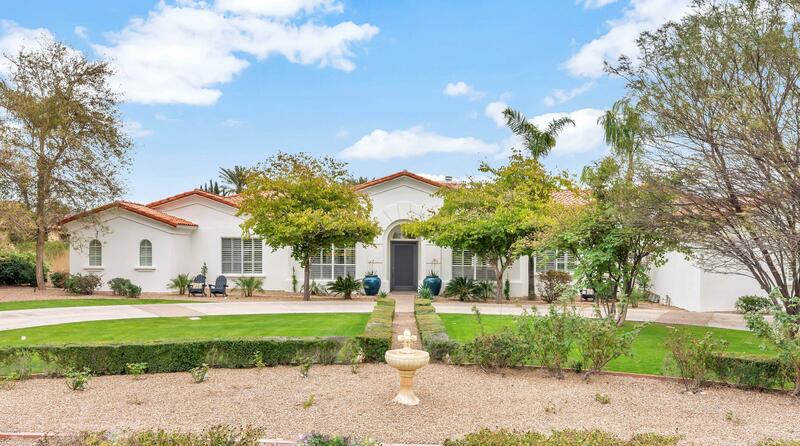 As of the turn of the century, buyer’s can pick up some great deals in Arcadia as compared to the prices a couple of years ago. Today a buyer can purchase roughly 2000 square feet in the Arcadia area starting for approximately $600,000 (these homes will generally need remodeling and/or will probably be a tear down which has been the trend over the past 10 years). 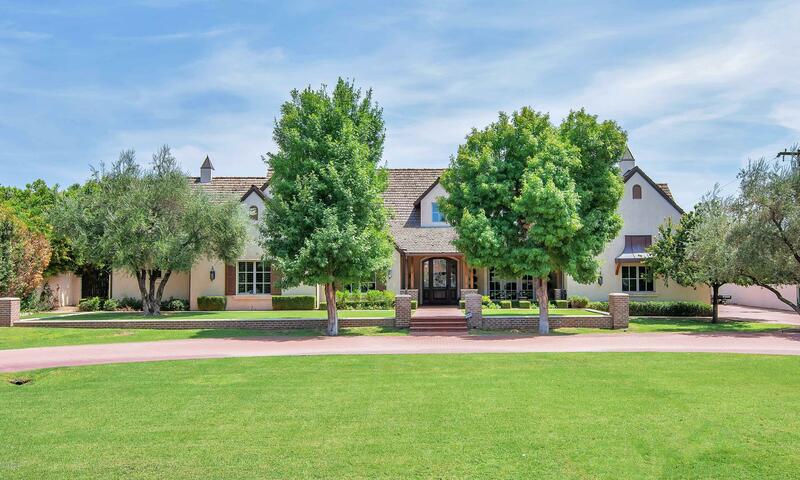 You can also buy a luxurious estate in Arcadia that can range anywhere for $1,000,000 to over $6,500,000 for a custom estate. Currently there are approximately 30 single family homes for sale in Arcadia, some of which are currently priced well below market as a short sale and/or a lender owned property. 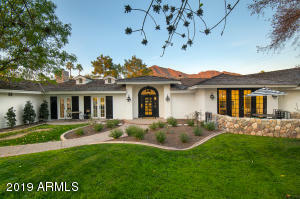 Whether you are buying or selling a home in the Arcadia area, The Holm Group is here to assist you. 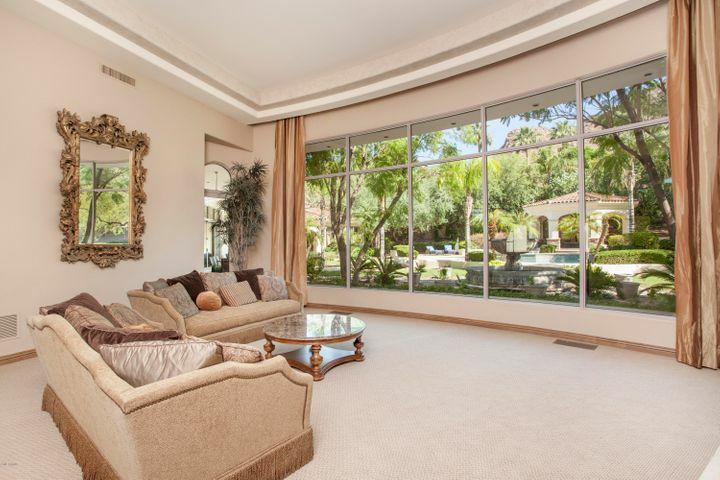 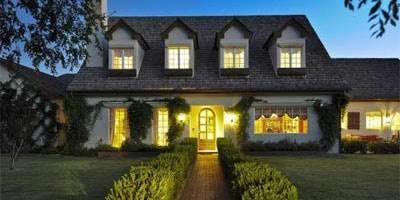 The Holm Group represents both buyers and sellers throughout Arcadia. Whether it’s a truly unique custom ranch style home, or a single family home you can rely on The Holm Group to ensure a smooth and successful transaction. 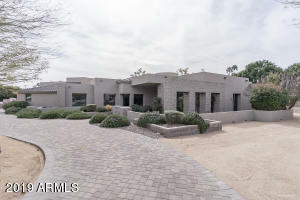 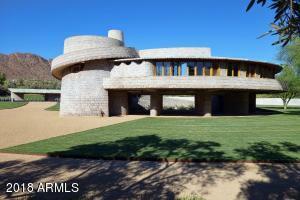 Let The Holm Group Help You Sell or Find Your Next Arcadia, AZ Home.